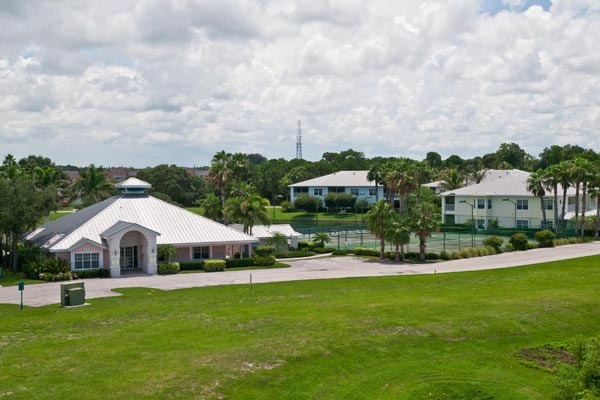 Hidden Bay/Lake Vista is a classic Florida lifestyle that is nestled gracefully in a friendly, secure and gated 12+acre waterfront community with expertly manicured grounds and a fully-appointed clubhouse. Its amenities include a fitness center, a library, a heated pool, a spa, a BBQ area, tennis courts with lights, kayak racks and a nature walk leading to the gazebo and extended dock/fishing pier! 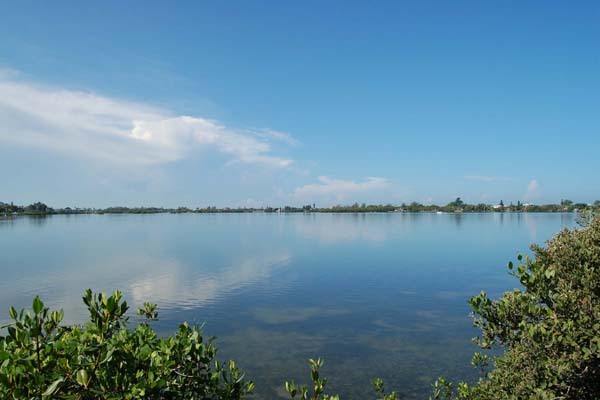 Hidden Bay is conveniently located close to community transit, area beaches, dining, shopping, the post office and equal distance to both Sarasota and Venice downtowns.